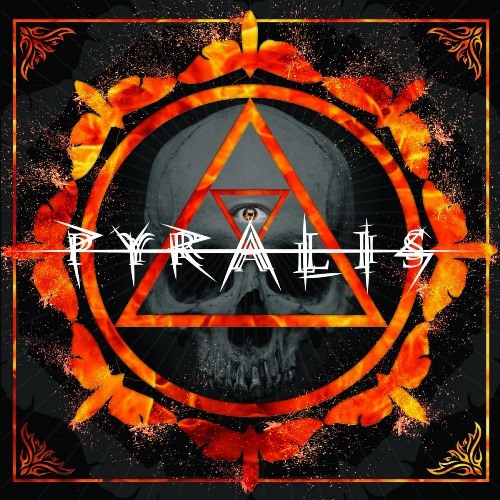 Minneapolis based metal act, Pyralis has signed with Good Fight Music and released a brand new music video for their newest single “Daggers” today exclusively via Metal Injection. 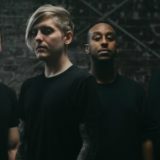 The single is off an all-new EP being released on November 30, 2018, via Good Fight Music titled Everything Is Emptiness. 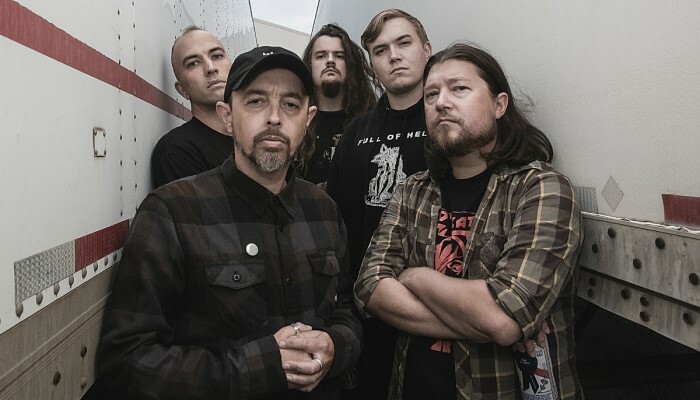 Pyralis formed in the second half of 2016 featuring former members of Disembodied, Torch The Spires, and Too Pure To Die. Pre-orders of Everything Is Emptiness are available now via MerchNOW and Bandcamp.